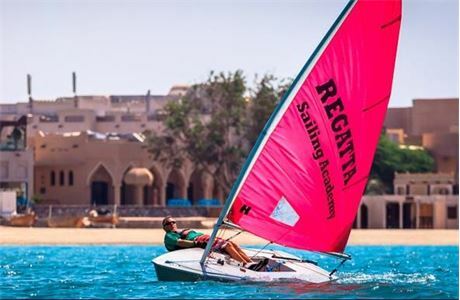 Regatta Sailing Academy is the leading RYA training centre in the middle east. 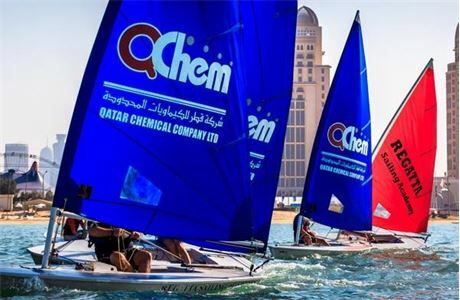 Based in Doha, Qatar we have a busy teaching program from juniors through to adults, beginners through to racing sailors. 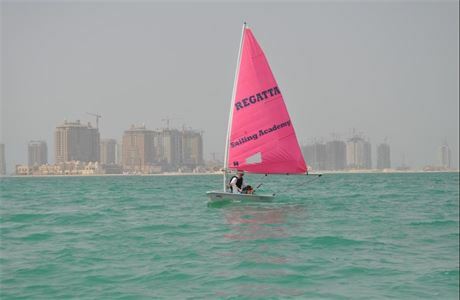 We are looking for a dinghy instructor, additional qualifications are a plus. You must be outgoing and personable as you will be dealing with customers daily. 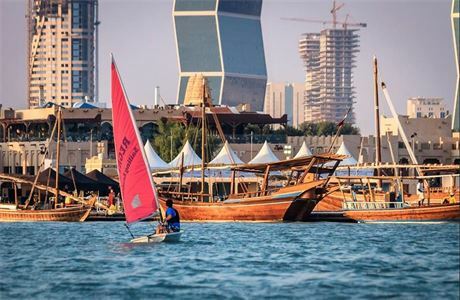 Ideal candidate will be 21-26 years old, looking for a full time professional career teaching sailing with at least two years experience as a dinghy instructor. This role requires a high level of care and organisation as you will be dealing with students every day as part of a small team of instructors. Additional skills such as boat repair and rigging etc also highly desirable. Position includes spacious own room in company accommodation, return flight and generous tax free salary. Please include C.V. and cover letter with your application. Interviews via Skype for shortlisted candidates. We would like to hear from you if you think you fit the bill so please apply now! 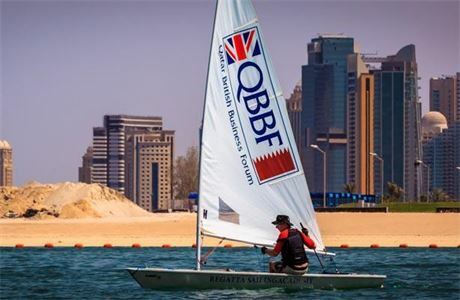 We expect candidates to have a strong sailing background and RYA qualifications. Other water sports qualifications are a bonus. Candidates must have at least hold RYA Dinghy instructor, Powerboat level 2 and current valid first aid certificate as a minimum. 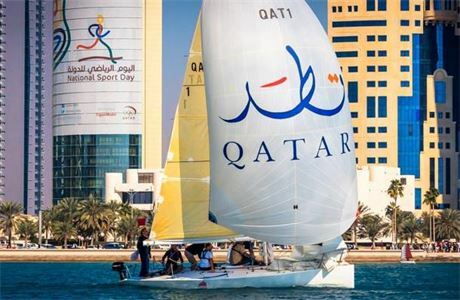 We firmly believe that we are changing the lives of people young and old by introducing them to Regatta Sailing Academy was founded 19 years ago and is now a recognised RYA training center based in Doha, Qatar.